9th December 2017 – BeX – Has made the 10 top London Grand Final out of 700 entries across the UK & Australia for the Songwriting competition ‘Listen Up Britain’ Official Top Ten, Ticket sales are supporting the charity CalmZone. OCT 21ST – BeX – LIVE SEMI FINALS – Songwriting competition – LONDON. Ticket sales are supporting the charity CalmZone. OCT 12th 2017 – 9pm – BeX video ‘TIME TO STOP THE RAIN’ aired on ‘Keep It Country TV’ ( channel – Sky 389, Freeview 89 & Freesat 516) with Sarah Jory’s Hot Picks TV show, Brit Special. AUGUST 6th – BeX and her band live on the 2nd mainstage (1pm) at the ”WICKHAM FESTIVAL”. BeX performs Live on BBC Radio Solent with her guitarist Richard Wood & drummer Kyle Fenton. 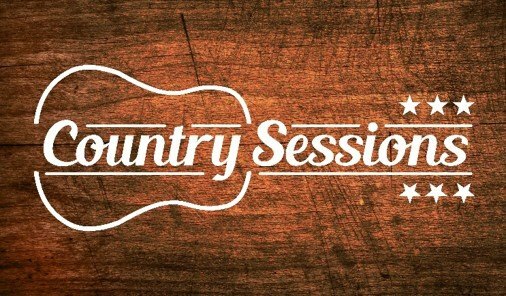 Not long after our session for BBC Introducing Solent, we dropped by the Express FM studio in June 2017 for a highly anticipated live session on Russell Hill’s Country Music Show. We did a couple of songs from BeX’s album STORY SO FAR, including HURRICANE. BeX Perform’s Acoustic Show as Part of the Isle of Wight Festival…..
BeX – LIVE @ THATS SOLENT TV – (FREEVIEW 7) HAMPHIRE – INTERVIEW. 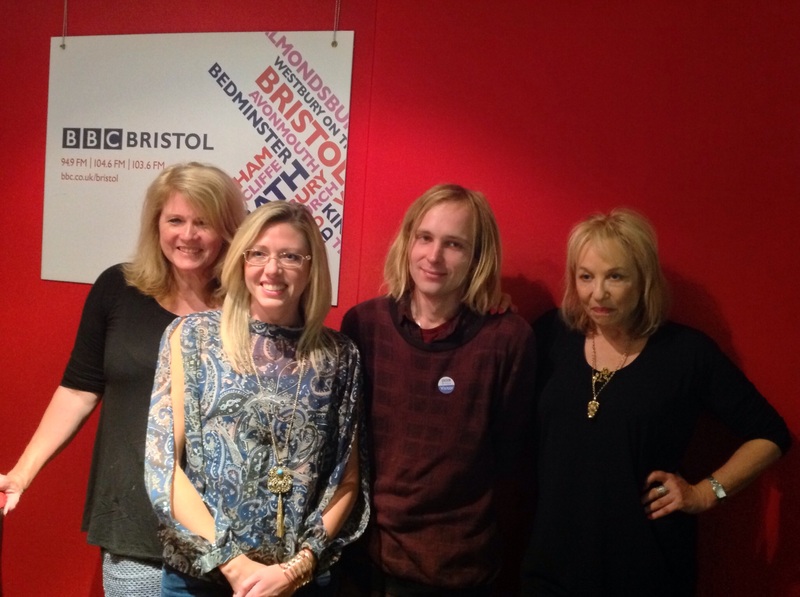 Livvy & Chrissie Show – BeX and musicians – Kyle Fenton & Richard Wood. ”Single, Time To Stop The Rain is a style that resembles that of Alanis Morissette. Infectious riffs, which luckily do not sound too polished and the fresh, youthful voice of BeX. Also Howl At The Moon is a sturdy rocker with slightly more country influences, making the number think of the old work of our Ilse DeLange. Another highlight is the funky poprock of Whole Lotta Trouble. Solid Living Color-like funk rock where a fiddle cheerfully cycles through. Red Flag is pure Americana, so country-directed rock that also has a bluesy sound. Better Days has little to do with Americana but everything with pure pop. A very catchy swinging song. The highlight comes in the moody, cool ballad Home Again . Hear that lonely snatching steel guitar and that wonderful song a la The Judds! Also Do not Walk Away is a ballad, A richly orchestrated swordy country pop ballad. In Story So Far , BeX is on the Melissa Etheridge-like rock tour. And that is also very convincing…. MAY 8th 2017 – ”BeX” Featured artist ‘ debut Album ‘EXCLUSIVE AIRPLAY’ – SKY HIGH RADIO. JANUARY – BeX Music – has been added to the playlist within major stores across Australia including: TAG Heuer, Virgin, Karen Millen, McDonalds, Le Cog Sportif to name a few. BeX – Releases follow up single November 14th 2016 – called ‘RED FLAG‘. BeX is featured in the new 2016 Autumn edition of the ”National Express” on board magazine to millions of readers, called ”THE VIEW’ and with the launch of her debut singles and album releasing early 2017, the feature discusses her songwriting journey & ”Travel Tales”. 14TH FEB 2016 – PRE – GR AMMY EVENT with Celebrity guests and supporters – ‘book and soundtrack’ LAUNCH. BeX is featured in ‘Sheet Music – The diary of a songwriter’ by US X5 Grammy winning producer Devine Evans. BeX is a featured and published writer in this project. 15th Dec 2015 – Pre-sales started for the ‘book and soundtrack’ BeX is featured in called ‘Sheet Music – The diary of a songwriter’ by US X5 Grammy winning producer Devine Evans. Official Launch Valentines day ‘ Feb 14th 2016’. June 2015 – BeX performs her acoustic set with her guitarist Jack Chapman at ‘Little Johnny Russell’s’ in Southsea (with music Promoter Nick Courtney ‘ of The Victorious Festival’). Oct 2014 – BeX started collaborating with Legendary songwriter & Producer Alan Glass…… BeX and Alan are continuing to co write together on various projects and are building a diverse catalog of songs for the future…..
16/ 07/ 2014 – BeX Live performance at The BT Tower London. 10/ 07/2014 – BeX Live interview & acoustic set at Wight Island Radio. 19/ 11/ 2013 – Live at renowned music venue The Bedford to record ”LIVE PROMO”.